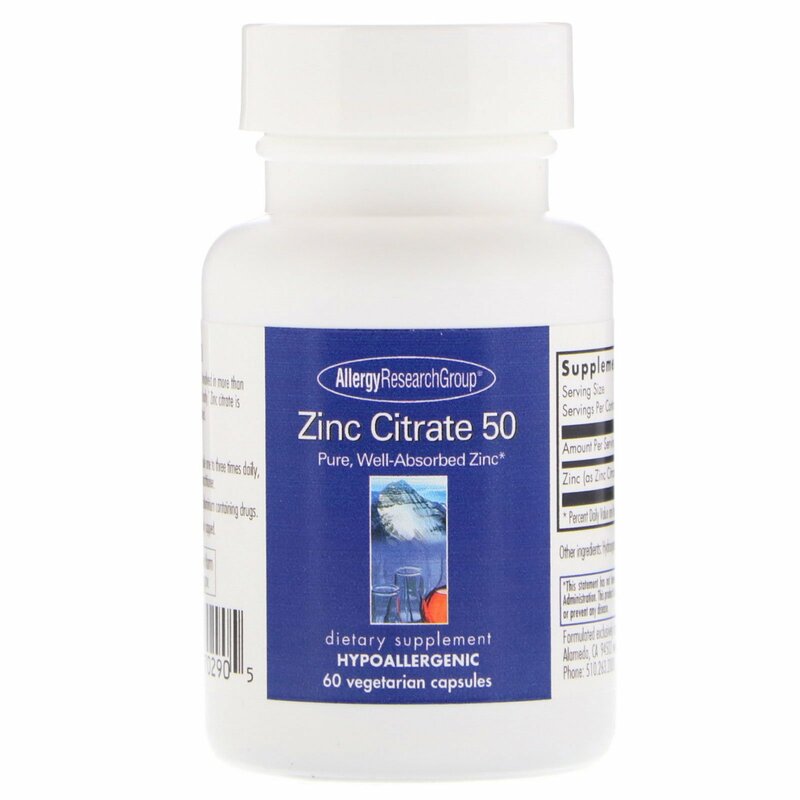 Zinc is a trace mineral that is involved in more than 300 enzyme reactions in the body. Zinc citrate is well-tolerated and well-absorbed. 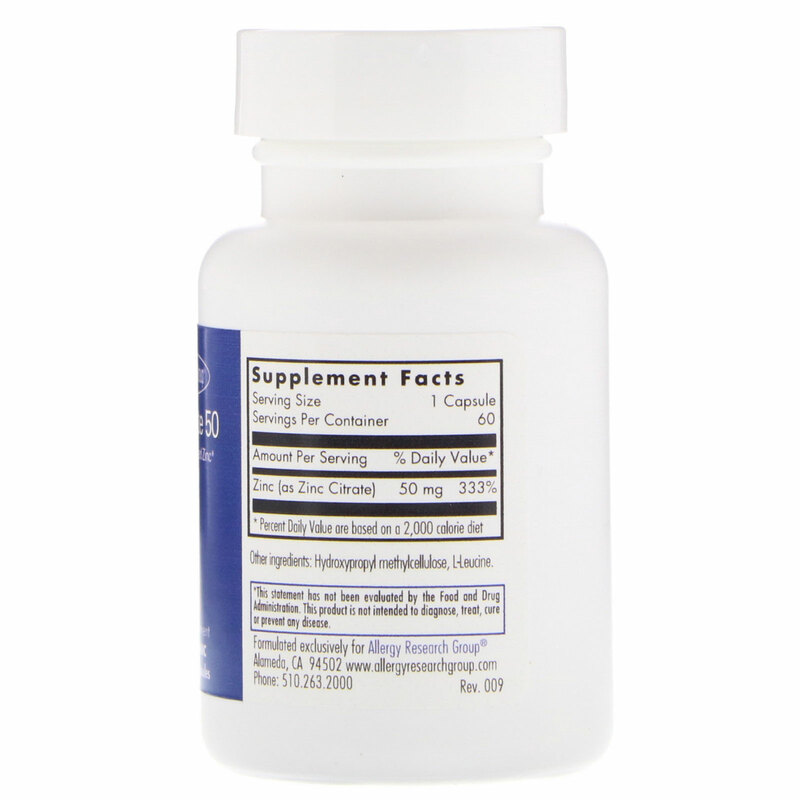 Contraindicated with the use of aluminum containing drugs. Reproductive Harm - Proposition 65.